We do not curently have theatre tickets available for Doctor Faustus RSC This could be because we have simply sold out or it could be that this show is no longer running. The information on this page remains purely for historical and informational purposes. 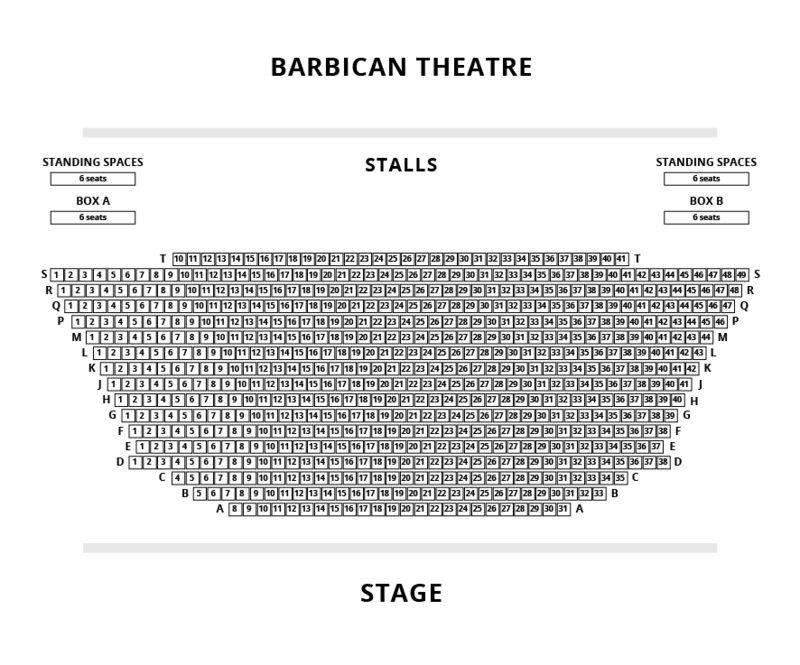 In this remarkable year, celebrating 400 years of the genius of Shakespeare, we bring four diverse Royal Shakespeare Company plays to the Barbican - direct from Stratford-upon-Avon. Two actors enter. Each lights a match and watches it burn. Whoever’s goes out first ‘loses’ and must play the fated doctor, while the other plays the demon Mephistophilis, in this notorious tale of vanity, greed and damnation. Faustus is a solitary scholar who has exhausted the confines of human knowledge. Frustrated with the futility of religion, law and science, he is desperate for a deeper understanding of the universe  and the fame it will bring. Risking everything, he conjures Mephistophilis and asks him to strike a deal with Lucifer. Twenty-four years of absolute knowledge in exchange for his soul. Transferring to London following its successful run at the Royal Shakespeare Company’s home in Stratford-upon-Avon, Maria Aberg’s punchy production updates Marlowe for our times with ritual, cabaret and carnival. Bristling ‘with originality and vision’ (Stage), it sees Sandy Grierson and Oliver Ryan share the roles of the doctor and the demon. 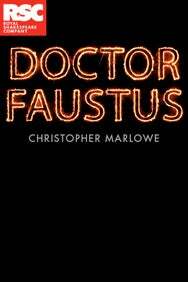 Who will play Faustus when you see it?